What do paddleboarders do when there is BIG SURF!? What do paddleboarders do when there is BIG SURF?? Luckily, Rainbow Water Sports Adventure has the answer and the best one for sure! 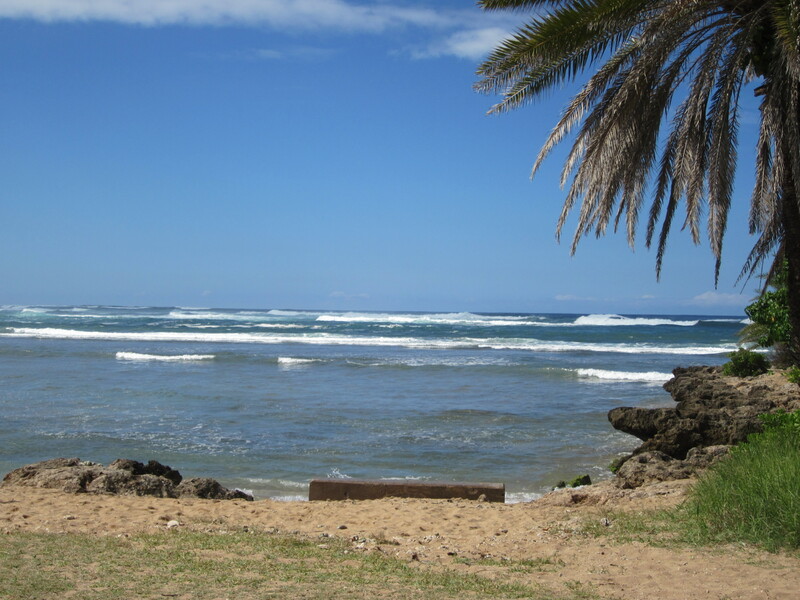 Simple, we just go paddleboard instruct on the Haleiwa Bay and in the Ananhulu River! 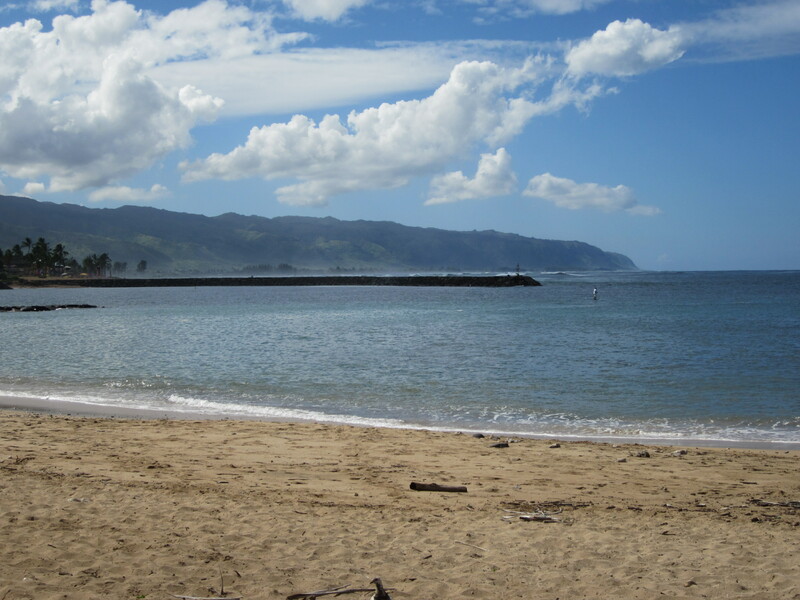 Because the Haleiwa Bay is very protected, from the big waves and ocean current alike, we are still able to hold calm, relaxing lessons to first-timers on a board or experienced ocean-mongers. These pictures were taken today November 13th and you can see the difference between how calm the bay and river are compared to the Ocean! How amazing we are still able to live and love this sport and share it with others ALL YEAR LONG! See you all on the River! !